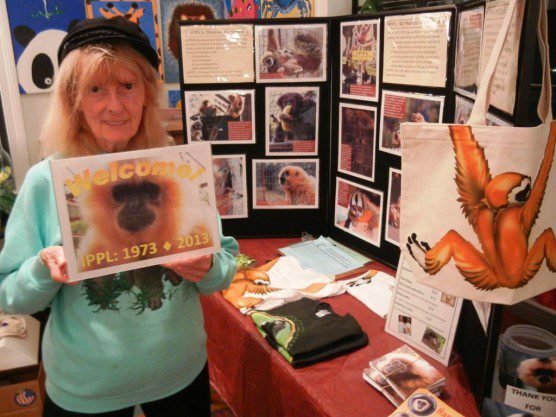 Shirley welcomed participants at IPPL’s 40th anniversary year “Painting for Primates” event. 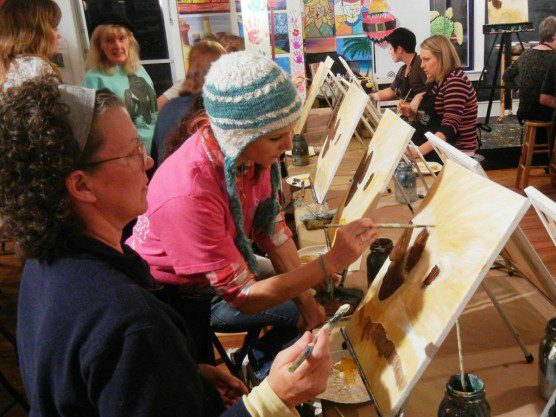 It took place at the nearby West Ashley Wine and Design studio, which often sponsors “Paint it Forward” events for local charities. 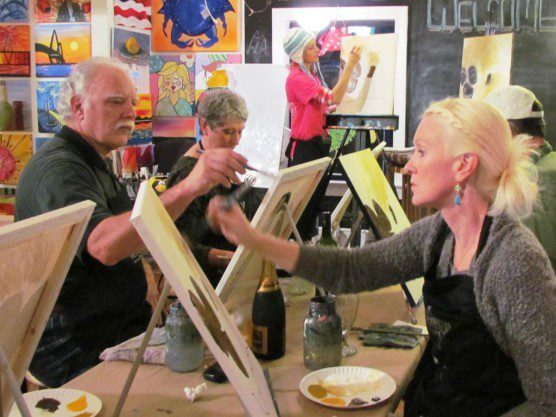 Calli Driggers, one of the artists at West Ashley Wine and Design, created an original demo painting for us to model; she made everyone feel comfortable as we got started on our fresh canvasses. We provided snacks (including gorilla-shaped sugar cookies baked by our animal care staff—even though gorillas are not monkeys, I know, I know!) and a complimentary first glass of wine. 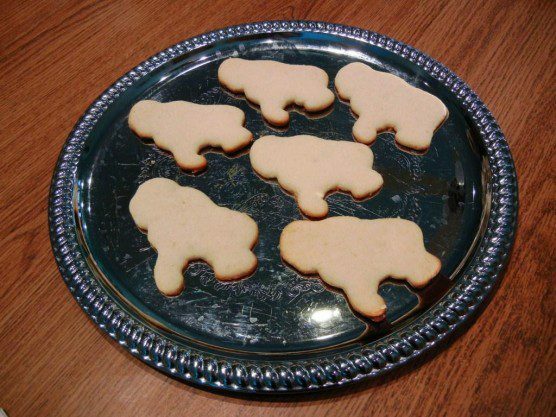 Gorilla cookies, because… I don’t have a monkey cookie cutter! 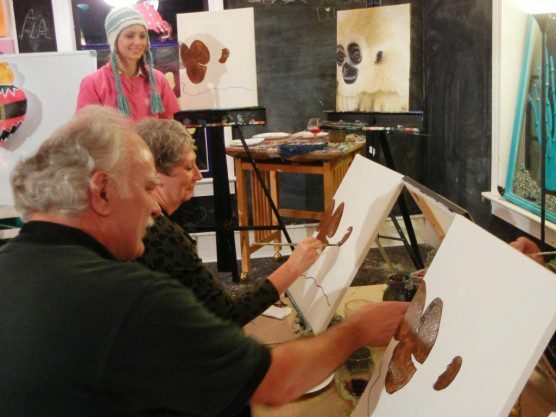 Artist Calli Driggers, who also created the original painting, provided two hours of detailed instructions and hands-on assistance as needed for each of us to create our own primate portrait. Calli Driggers helped everyone out individually with the tricky bits (I found the eyes a little problematic, myself). Our subject was Gary, a very handsome gibbon (OK, so gibbons are not monkeys, either, but Monkey Day really does honor all primates!).  He arrived at IPPL’s sanctuary along with his family earlier this year. The official Monkey Day Web site noted our event in addition to others being planned for the day. 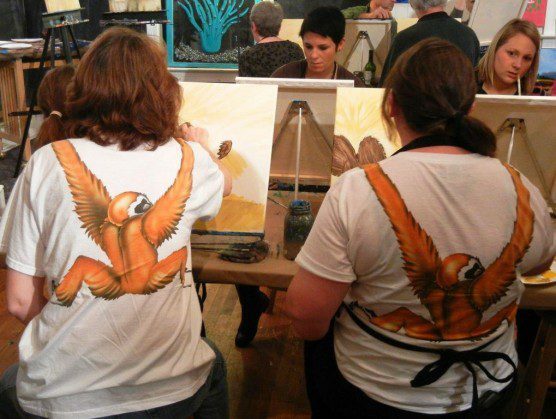 Ronda Greaves (right), a volunteer at IPPL, is intent on her primate portrait. 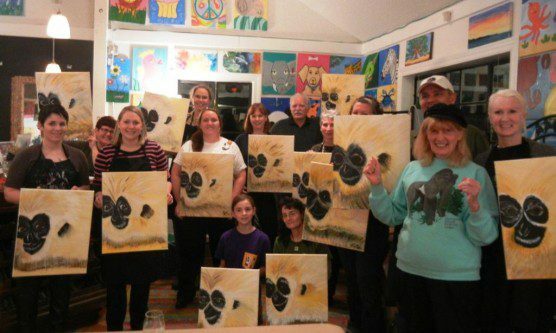 Local supporters new and old joined IPPL staff for an evening of art, good times, and general monkeying around! IPPL staffers Tina McCoy (left) and Samantha Martin (right) are appropriately attired for the evening. 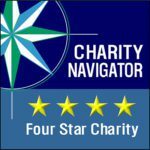 Many thanks to Calli, to Wine and Design – West Ashley owner Sarah Dubay, and to everyone who took a break from the hectic holiday season to spare a thought for monkeys—and all primates—in need. Shirley cheers on the primate portrait gallery! The evening was a fun and lively way to round out IPPL’s 40th anniversary year!